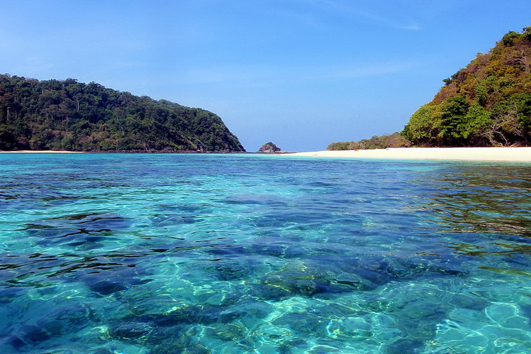 Explore the Andaman's Hidden Gems. 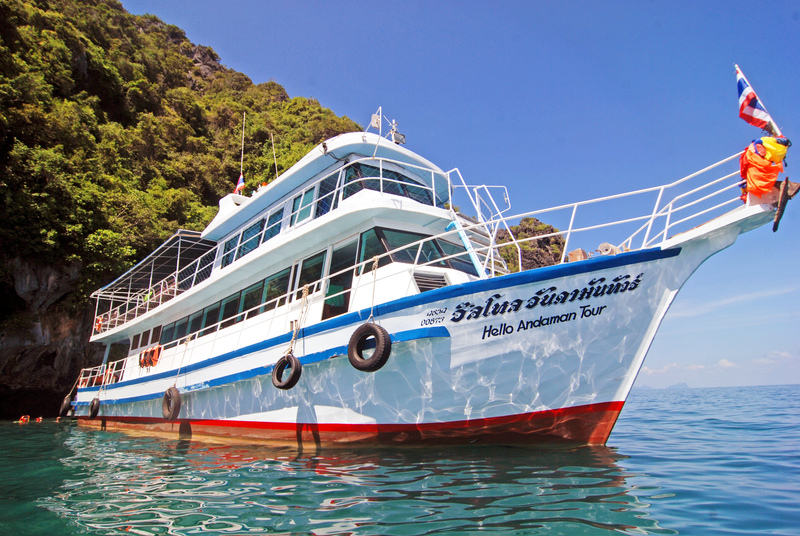 We offer snorkeling day trips all over Ko Lanta Islands, Trang Islands specializing in Ko Mook and Kradan Island in Thailand, 4 Islands Kayaking and snorkeling day trips, Ko Rok snorkeling day trips and Kayak snorkeling in Ko Maa, Ko Chuek, Ko Kradan and Ko Ngai. The team at The Four Islands have over 10 years experience within the snorkeling and travel industry and will give you the most accurate snorkeling descriptions, the best all-round snorkeling trips advice and a professional service you will find hard to beat. 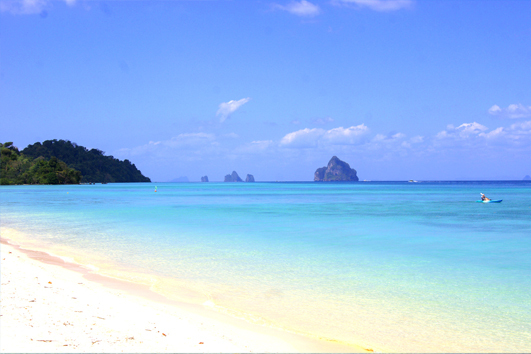 The Four Islands website is specially designed for the global traveler who loves snorkeling day trips. 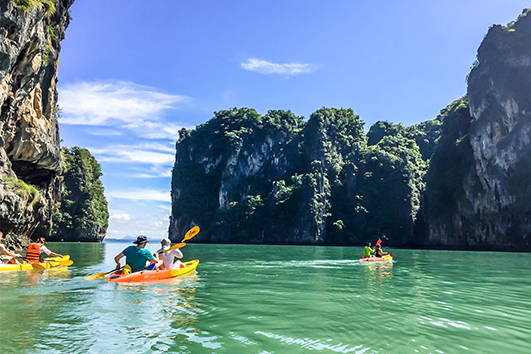 Whether your preference is snorkeling in the Lanta Islands Thailand with the Whale Sharks at Ko Haa, snorkeling with the Nemo Clownfish in the pristine waters of the Ko Kradan or exploring the Sea caves with the kayak you will find it all right here. 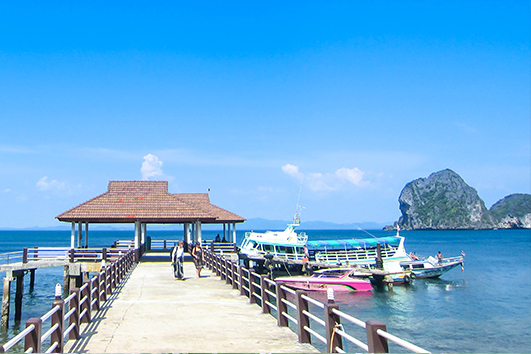 The Four Islands site was designed with snorkeler in mind, we hope you enjoy the site and we always appreciate our customer feedback so please email us at thefourislands@gmail.com with any special requests or comments. The ratio between price and quality is excellent. 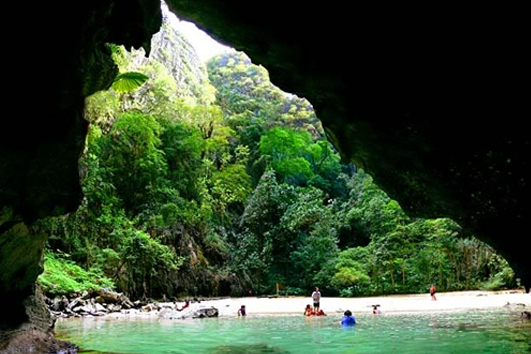 Thailand’s islands and beaches make the ideal holiday destination.